Everyone would have experience this thing, you might have disturbed continuously by an unknown number and also with spams calls. Now you can completely free from that disturbance by using this post, here I have shared how to block the calls in the iPhone. Most of you would have constantly disturbed by the telemarketers by anonymous calls and other spammer too. In the latest version of iOS, you can easily block calls using the menu which is present in the iPhone itself. Here is our Ho-to guide for blocking the callers on the iPhone and this method is only applicable for the iPhone iOS 7. The apple has built its iOS with the built in call blocking facilities. The latest version of iOS has several features, and has quick built-in facilities. It allows the users to block the messages, calls very quickly. You can easily block the face time without installing any unnecessary third party applications. You can easily perform this action by entering in the settings menu and also with the contacts list. 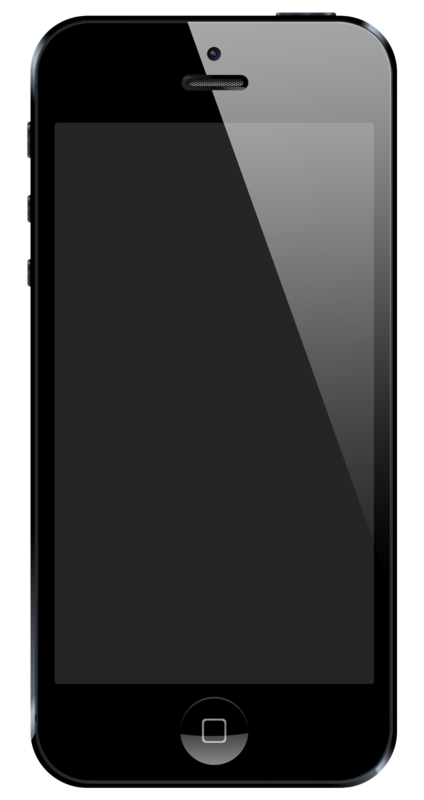 Once you have successfully set up the call blocking, the calls will be automatically routed to the voicemail number of your mobile.The call blocking facility in the iPhone is a one way street, when you were using the iOS 7 in your mobile, therefore allowing the users to contact the blocked numbers with no hindrance. If your device doesn’t have the iOS7 update, then back up the files that are present in your mobile and upgrade it to the iOS7 using the iTunes. This makes your device to become in iOS, and then you can easily block the numbers in the Phone by accessing the Settings icon in the Home screen. Else you can go to Software Update and then update your Phone by clicking the Download and Install Button your screen. Before downloading, make sure that your mobile has been connected with the charger. By clicking the Setting icon in the home screen, and then select the phone option in the settings menu. Now tap the Blocked option under the call section in your mobile. Else you can go to the blocked menu by going through the respective settings (like Messages, FaceTimes and so on). Now you need to simply tap the Add New Button on your iPhone, and then enter the number that you need to block in your mobile. You can select the numbers from the contact list too. To unblock the number or a user, in that menu, simple tap EditButton in theoption which is present in the top-right corner, then you can easily unblock the number, which isalready blocked by you. Therefore by using this method, you can easily block and unblock the callers in your iPhone. You can easily be free from the disturbances and also from the spammers too.